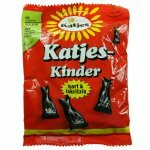 A favorite among the Dutch, these kittens are firm, sweet, and possess a strong licorice flavor. Sugar, glucose syrup, modified potato starch, gelatin, licorice extract, ammonium chloride, coconut oil, water, flavorings, color (caramel), glazing agent (beeswax). May contain traces of wheat. 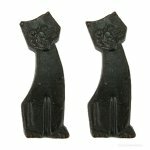 "These remind me a lot of the licorice inside a Good & Plenty. They don't have a molasses taste at all and seem rather clean and sharp on the tongue. 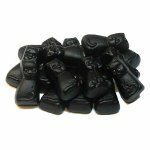 They're almost hard, but soften up quickly and are rather fun to eat." 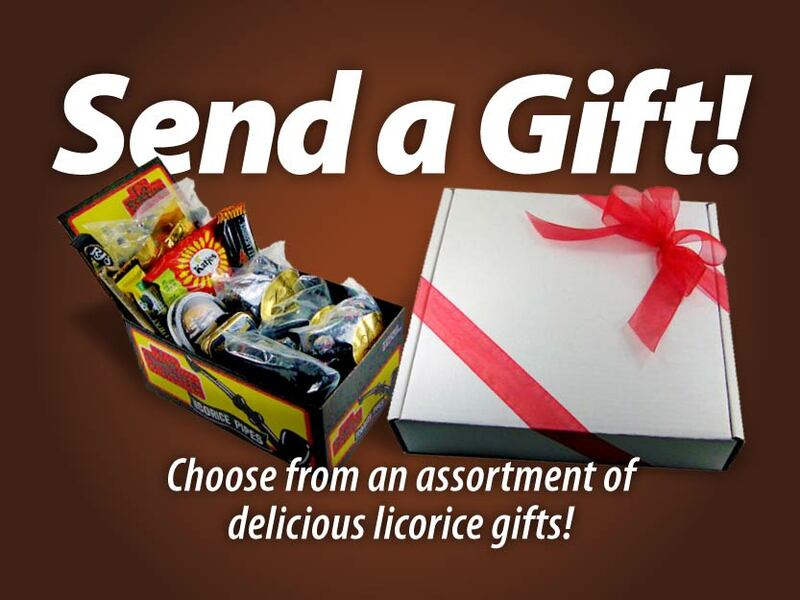 "Hard licorice... These are awesome!" "best licorice ever... i am italian and have had a hard time finding a licorice similar to my childhood. done/hands down this is all i order!!!!" 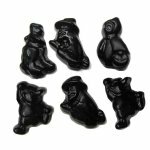 "I discovered licorice cats as a kid when my Dad brought some back from Germany, that's when I first fell in love with European licorice! These are very hard, and I have to be careful eating them with all my dental work, but the taste is a great reminder of why I fell in love with them all those years ago." "Perfect flavor, long lasting, great texture"